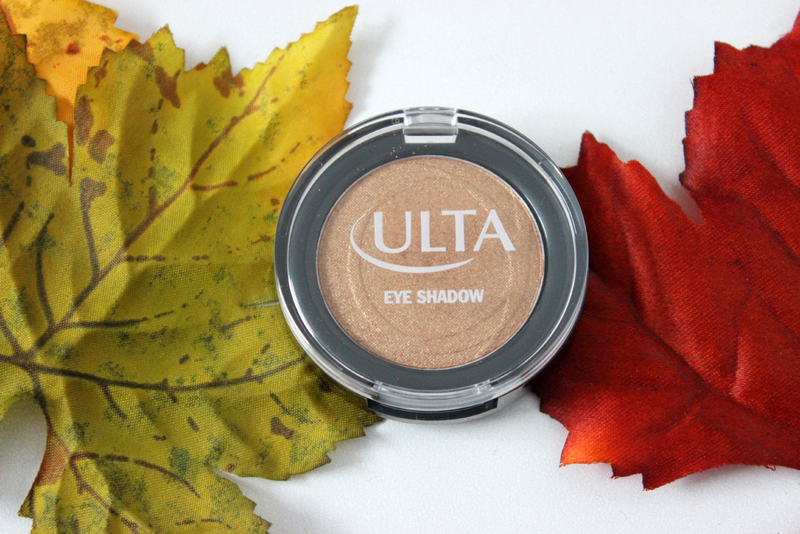 Hey loves, I have been meaning to review some of the single eyeshadows I have from Ulta, and I finally was able to take photos and test them out, so I thought I would finally do a review on the shades that I own. About a month or two ago I was able to get some of the single shadows for 3 for $9 so I thought it was a wonderful deal. 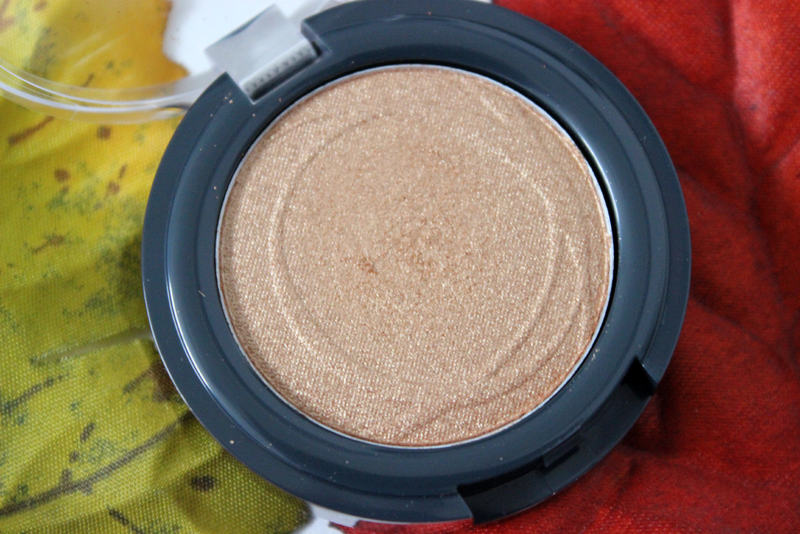 For this post I will be reviewing the shade Aztec Gold. 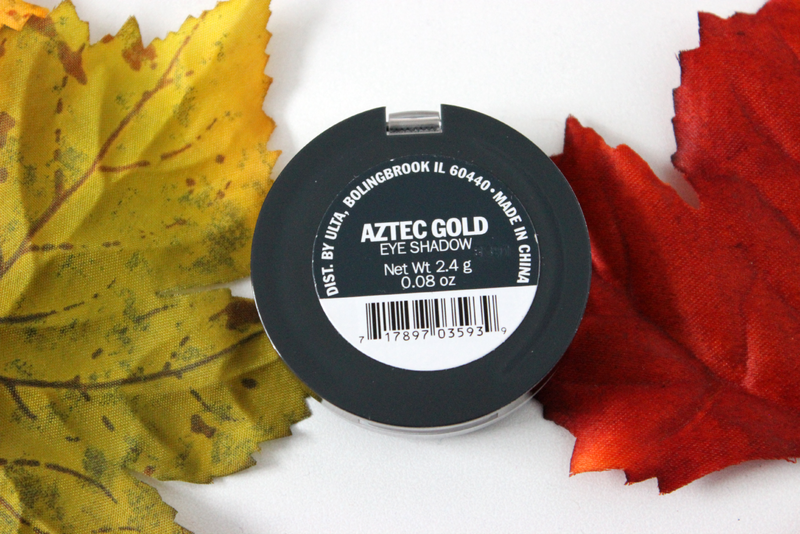 Aztec Gold is a beautiful gold color and its considered a glitter finish. With there single eyeshadows you can get them in 3 different finishes, GL (glitter), MT (matte), and SH (shimmer). So if you are a fan of a certain finish then you have a lot of options to choose from. 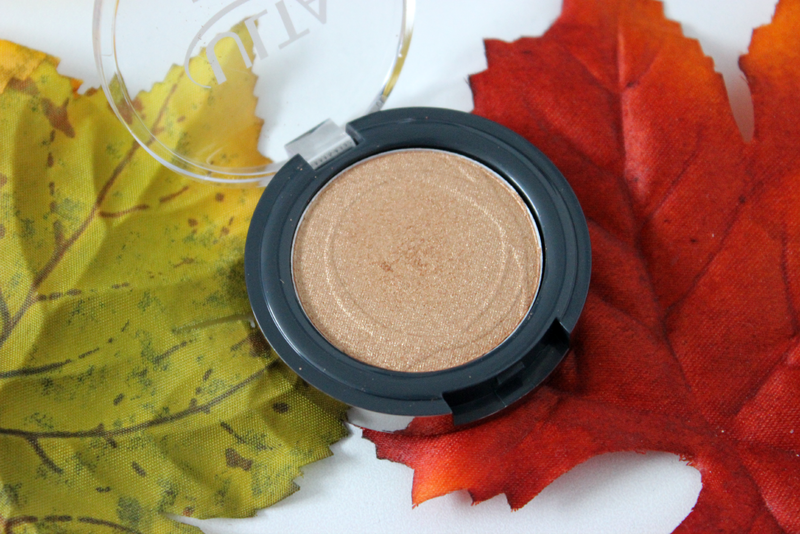 When I saw this eyeshadow I thought it would be a perfect shade for the winter and a great all over the lid shade to wear on Christmas. 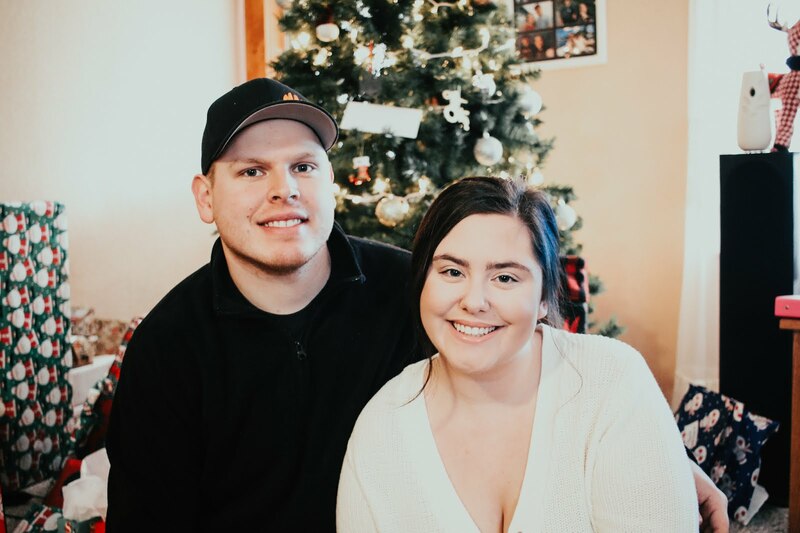 I noticed right away there was A LOT of fall out. And the color was not as pigmented as I was hoping for. It was really hard to apply the shadow, since like I said there was a lot of fall out. 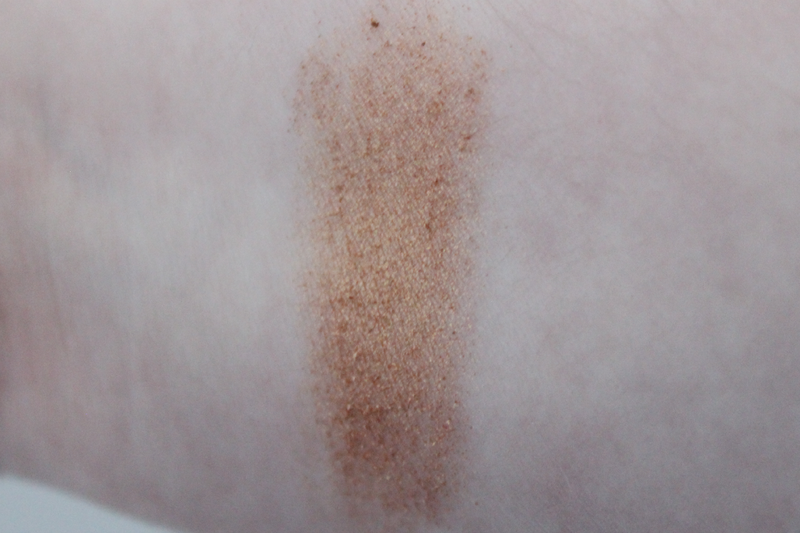 And the texture was very dry so it was not easy to blend at all. I think if I go out and purchase more, I will probably stay away from the glitter finishes. Right now Ulta.com has there single eyeshadows on sale for only $5.00.